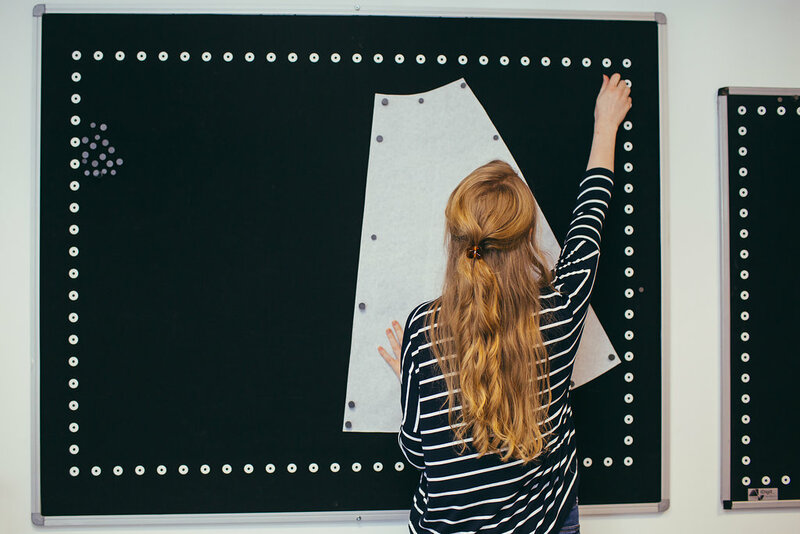 Our BA Hons Costume Design and Practice degree course will prepare you as a designer practitioner within a breadth of performance genres. 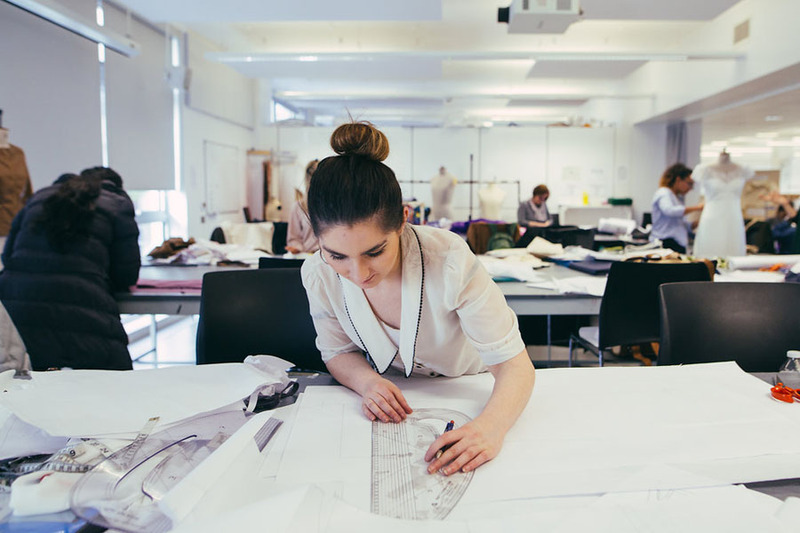 Develop a range of career-specific skills within costume design and practice in a city culturally rich with dance, theatre and the creative arts. 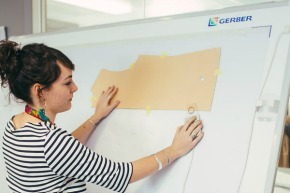 You will develop a range of skills applicable to a career within costume design and practice. 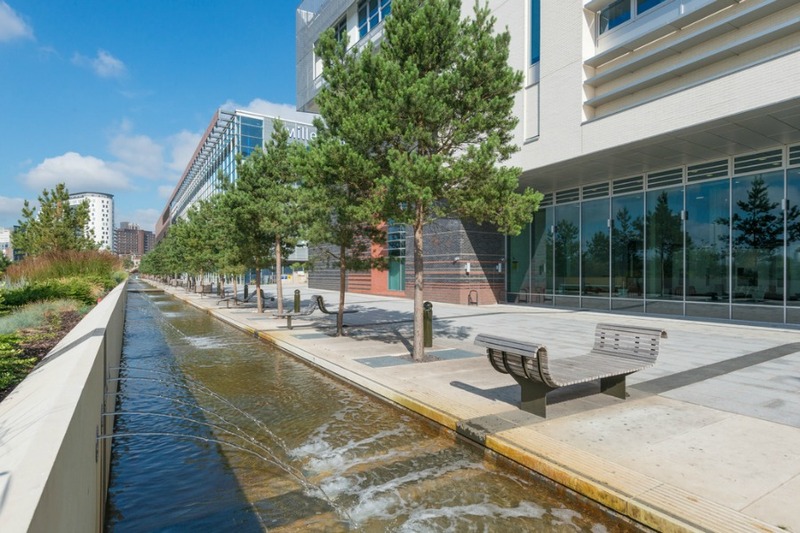 Birmingham is a city culturally rich with dance, theatre and the creative arts, and collaboration with many of these creative partners is encouraged and embedded within course content. Staff delivering the course are both practitioners and researchers who continue to contribute to their discipline. 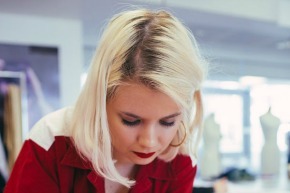 You will gain experience in custom pattern cutting, design and illustration, bespoke fitting and costume construction techniques, developing you into an active and engaged contributor to costume. Previously, students have collaborated on live projects with Birmingham Royal Ballet, DanceXchange, Area 51, Sparklewren and Birmingham Repertory Theatre. 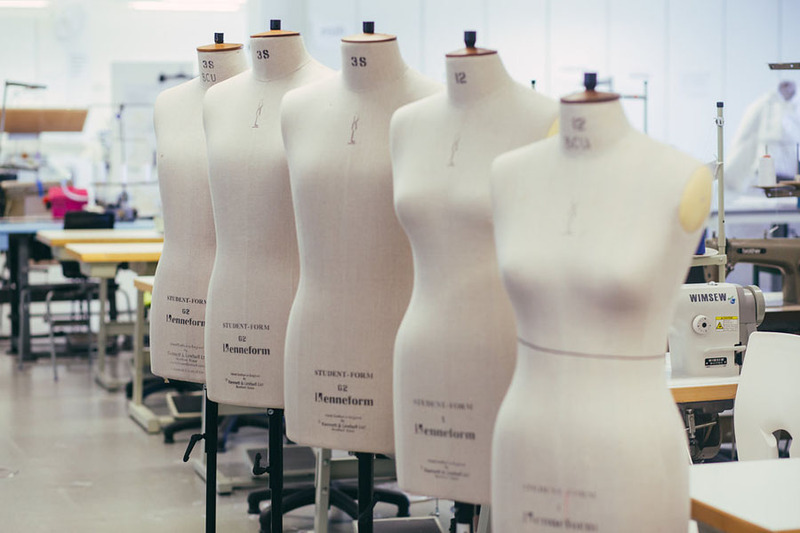 Staff have worked as costume practitioners within national and international companies, including the Royal Shakespeare Company and Google+, as well as the Stephen Joseph Theatre with Alan Ayckbourne. 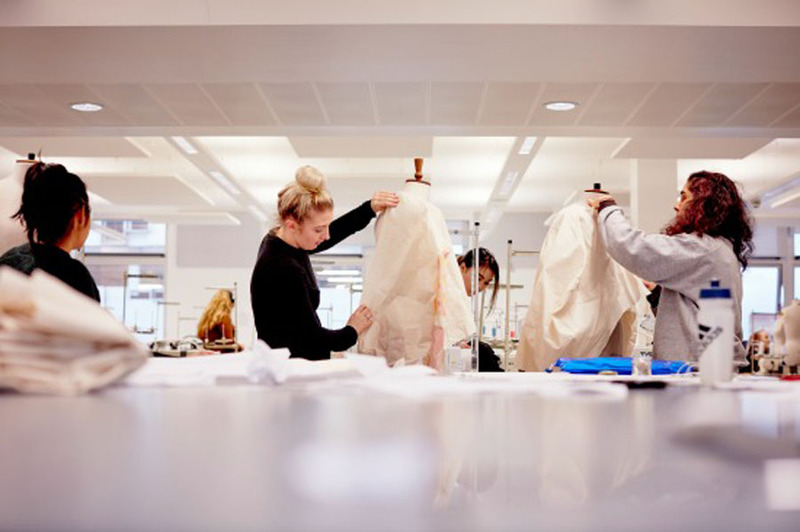 Staff are engaged in research and practice within their discipline, and with costume as an emerging research area there are opportunities for undergraduates to contribute to this vibrant discipline. While studying with us, you will gain access to an archive of historical dress bequeathed by the arts and crafts artist Kate Elizabeth Bunce, which will inspire and develop your knowledge of the history of dress through the use of primary resources. There is an optional placement year between years 2 and 3, providing an opportunity for internship in industry. You will be supported with the application process with CV workshops, portfolio building and careers tutorials, and the assessed outcomes of your experience will be submitted on return to the University. 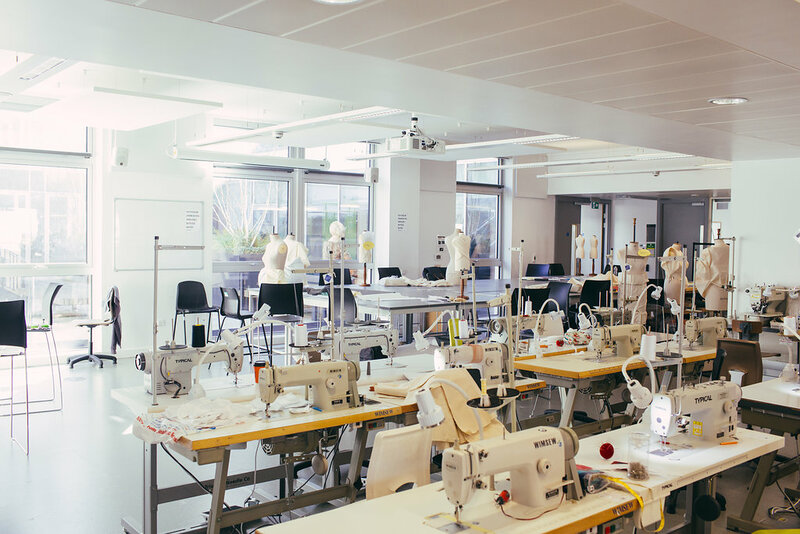 The course will be sited at Parkside Campus (City Centre) and have rooms that are resourced with industry-specific machinery for all aspects of garment production, as well as photography studios to capture final outcomes. 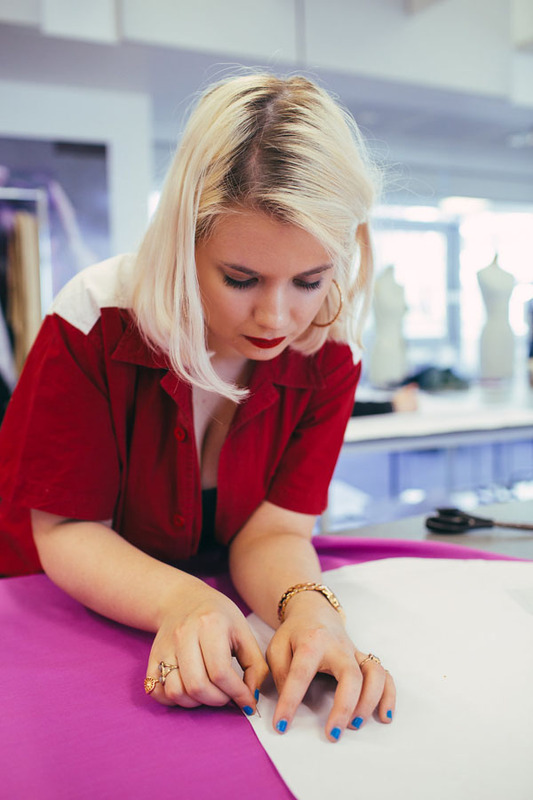 BA (Hons) Costume Design and Practice, BA (Hons) Fashion Design and BA (Hons) Garment Technology have a shared first year of study. 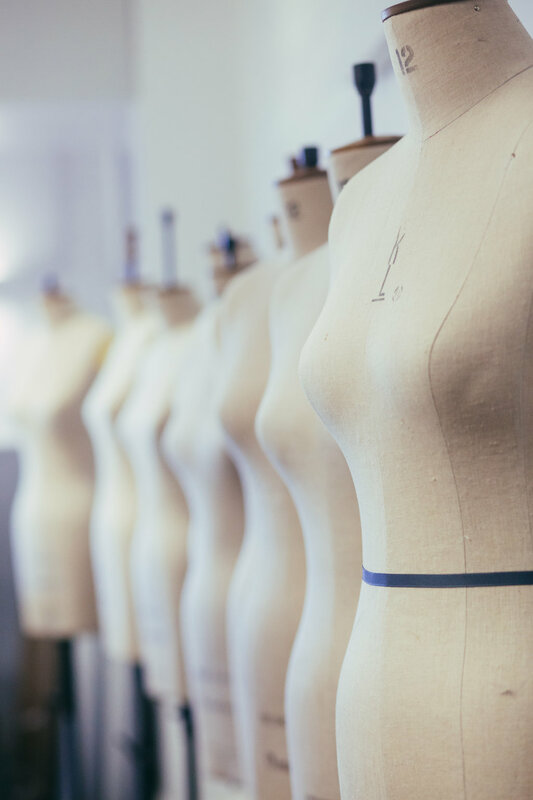 Staff are experienced costume practitioners that contribute and develop content within the course with passion and enthusiasm. We have a history of costume design going back to the early twentieth century. We have established links to international, national and regional theatre companies, including Birmingham Repertory Theatre and Birmingham Royal Ballet. We have an internationally significant archive of historical dress to study and use within your practice. 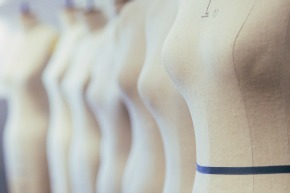 This course is ideal if you wish to work within costume design, performance design and costume practice. The theatre industry is often populated by freelance designers and practitioners. Previous graduates and current students have worked with Welsh National Opera, Royal Shakespeare Company, Angels Costumes, Costumes With Character and Circomedia. 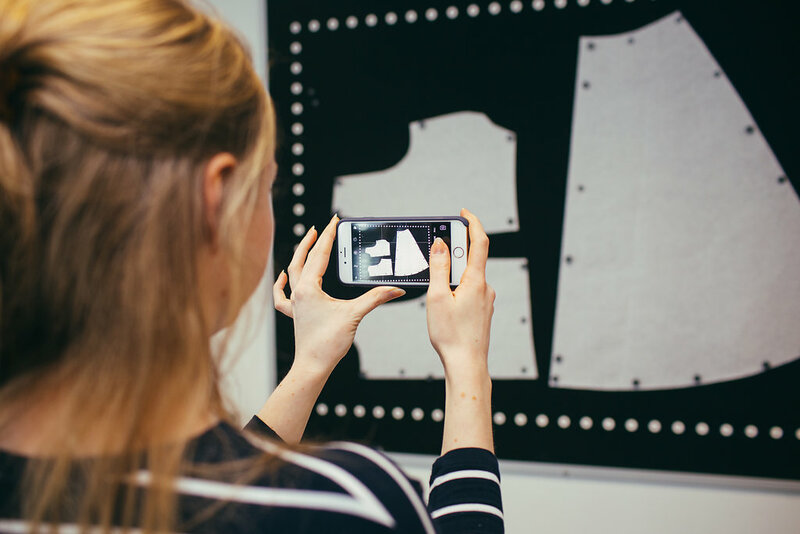 Within the first year, you will be introduced to the fundamental skills needed to work within the creative apparel industries. 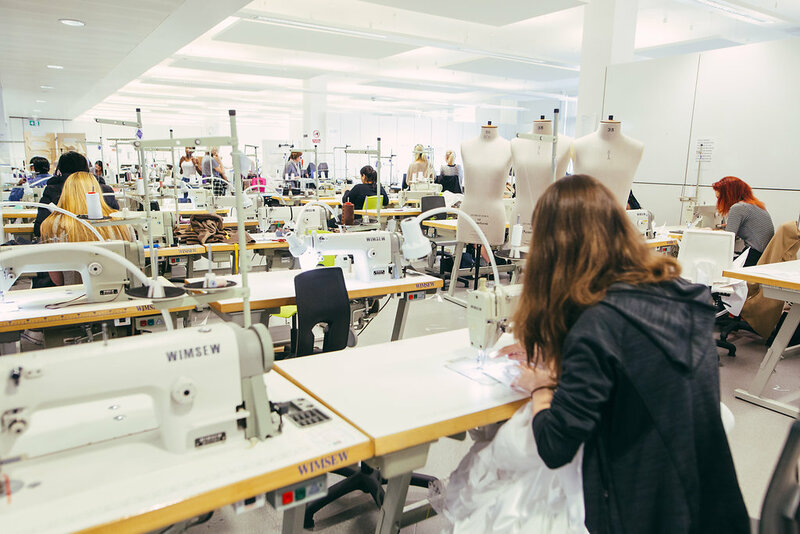 You will be exposed to pattern cutting, research methodologies, fashion and dress theory, CAD technologies and garment construction. 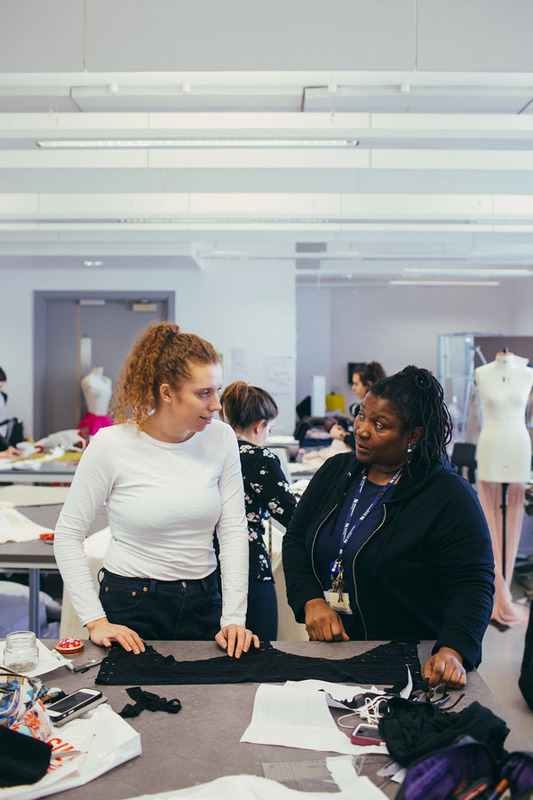 In the latter part of the first year you will be working on modules that are costume-specific, developing skills in readiness for your second year. During your second year, you will develop these skills to a more focused and advanced level, before applying for work experience within your chosen sector of the industry, with the option of a sandwich year between the second and third years of study. 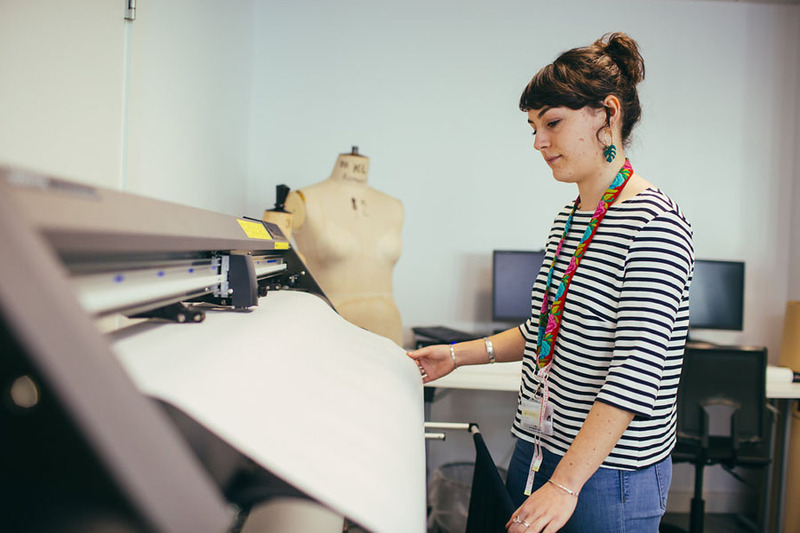 In your final year you will design and produce a collection of garments in collaboration with external partners, and you will be developing a costume-specific pathway portfolio of work with a focus on the performance genre that you hope to specialise in. Inspiration can also be found during the international study trips which are on offer every year. These have previously included the fashion capitals of Paris, Milan and New York. We also run several visits to London each year to take in new exhibitions. One of our outstanding graduates is Betty Jackson CBE, an internationally-renowned fashion designer who is well known for developing bold and imaginative textile prints and translating them into clothing. Betty first launched her own collection in 1981. She introduced the Betty Jackson for Men collection in 1986, and opened her flagship shop in London’s Brompton Road five years later. Betty received a CBE for services to the fashion industry and is famous for her innovative, yet eminently wearable designs. Her achievements were further evidenced in 2000 by her commission to design Marks & Spencer’s ‘Autograph’ collection and, more recently, by her Betty Jackson Black range for Debenhams. A requirement of the optional sandwich year within our course is to gain valuable experience to enhance employability within our students. Our students can be found gaining experience in may major companies including Birmingham Royal Ballet. Throughout our course we actively encourage collaboration sponsored and live projects with the performance industries. We have worked with Birmingham Repertory Theatre and Birmingham Royal Ballet. Collaborations underpin our delivery and add value to the curriculum within the course, with practice encouraged within live projects throughout. Graduates from our course progress into roles within many theatre companies, however the majority of graduates are freelance and therefore go from project to project, often developing working relationships with other industry professionals. 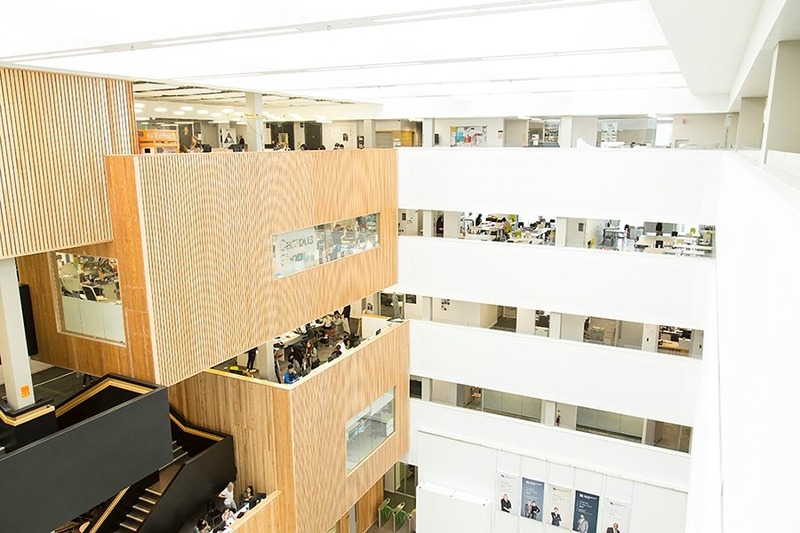 You’ll find Birmingham City University alumni working in Angels Costumes, Costumes with Character, Pitlochery Festival Theatre and ‘The Paradise’ (BBC TV series). 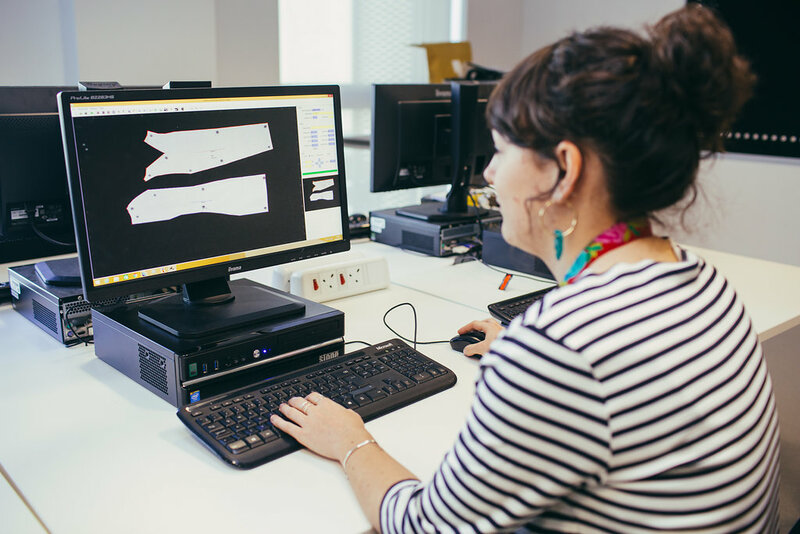 Our staff team have industry experience within computer-aided design, pattern cutting, fashion and dress history, and design, and have worked alongside many internationally-recognised brands. 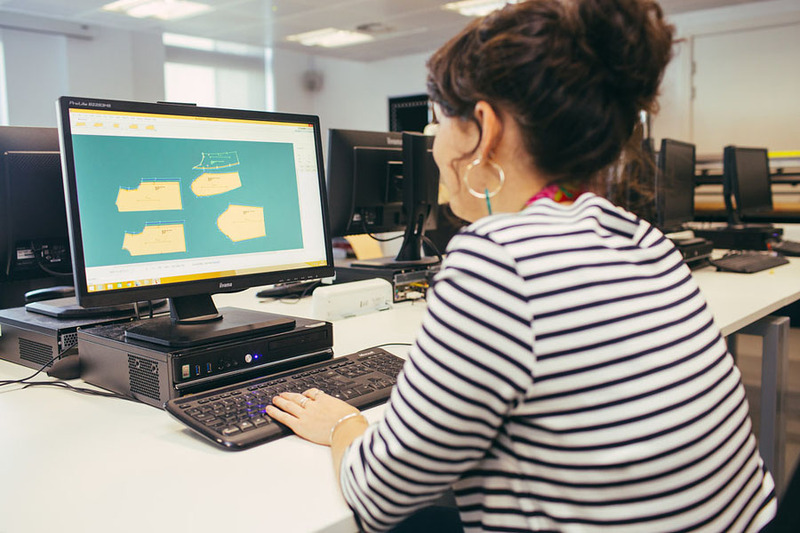 You will learn to work with the Adobe creative suite, widely used in the industry alongside supportive staff who are well placed to inspire and shape your future careers. As Course Director of BA (Hons) Costume Design and Practice with over 15 years’ experience as a costumier, Louise is a passionate and informed communicator on my subject. 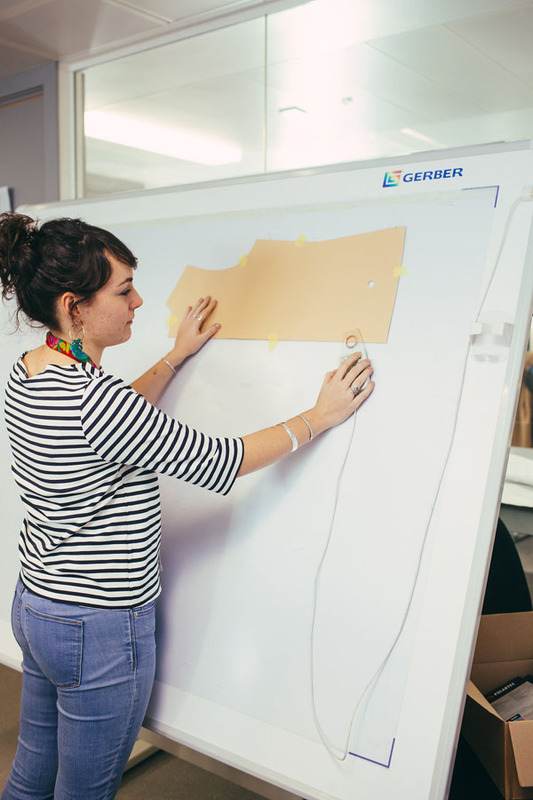 With the knowledge and industry experience to inspire and enhance student learning, she previously developed the Design for Performance pathway with current undergraduates being featured in Vogue Italia, (2015) and having been shortlisted for the Aesthetica Film prize (2015).